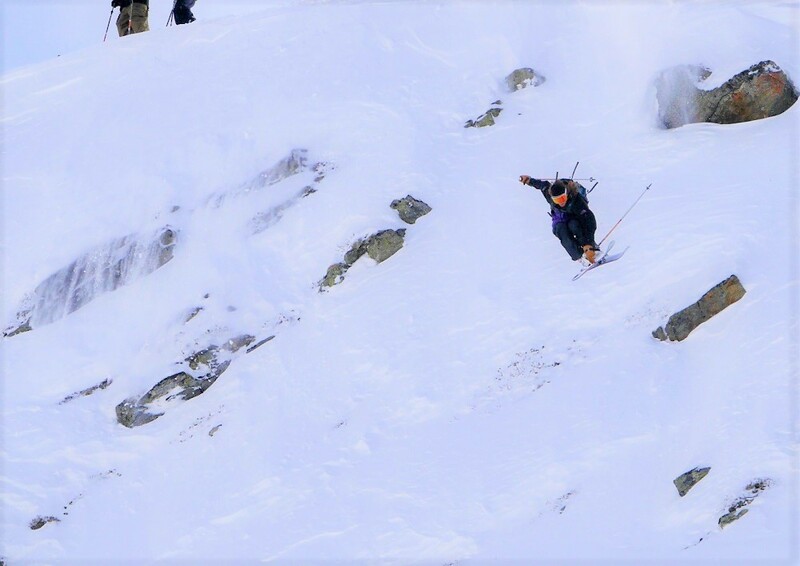 SunGod Pro Team member and freeride skier Anna Smoothy hails from Wanaka New Zealand and discovered Verbier 8 years ago. Why Verbier? The duality of Verbier is very entertaining. It's all Moon Boots and furs in the village, which feels a stark contrast to the nature and wildness that hits you at full force a lift ride away. Where to ski: There are too many good places to name without losing all my friends! I love to discover new lines around Verbier with FATMAP, this is an amazing app/tool and community that will open up new doors for you! Where to eat: The veggie lasagne at Fer à Cheval is next level and sharing sushi with friends at T-Bar is the best. Where to après: Depends on the day! To get soaked in a beer shower in less then 10 seconds, go to the Farinet - don't wear your favourite shoes and don't wear a white t-shirt - or maybe do?! For a chill one with all your friends, hit The Loft Bar. Top Verbier hack: Take the train and get on the lift in Le Chable instead of queueing in Verbier - it's more sustainable and way more relaxed! "I discovered Verbier about 8 years ago. I have never been bored here, not even once." 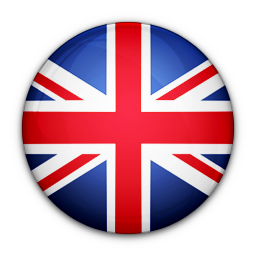 Tom is a ski coach from the UK who has also lived in Verbier for 8 Years. Why Verbier? Verbier is a mixing pot of instructors all looking to get better at technical and teaching skills, I enjoy finding new ways to help them achieve their goals. It also has some incredible mogul skiing and off piste access and is an exciting place to spend the summer. Where to ski: You’ll undoubtedly find me in Bruson’s Canadian trees on a powder day. A few days after snowfall, ski off the back of Bruson to Sembrancher and get the train back to Le Chable. Make sure you know where you’re going though! Alternatively, the former ladies downhill run, ‘Piste de L’Ours’ in the 4 Vallées is awesome for a piste blast! Where to eat: Le Carrefour on the balcony in the sun. Sushi at Tbar. Al Capone for Italian. Le Caveau for Swiss traditional. If you’re looking to save a bit of cash, there is a microwave in the picnic room at Ruinettes, take some left over spag bol to heat up for lunch! Where to après: Farinet après ski is great for a mad one, Relais de Neige and Pub Mont Fort are better for a more chilled chat. For a nice glass of wine in sun, head to Vinabagnes. Stockholm born, Dante has been living in Verbier for 4 years. Why Verbier? I’ll never get enough of the skiing and the mountains here, it’s the best atmosphere for a skier like me, I love it! Where to ski: You will usually find me in the playground that is Savoleyres most days – the sunny side! Where to eat: Shed restaurant. You’ll find the best food and best vibes in town. Where to après: It depends on the weather but I like the old classic, Pub Mont Fort after a hard ski day where you can sit down and relax - Otherwise I go to Le Rouge and turn my ski boots into dance boots! 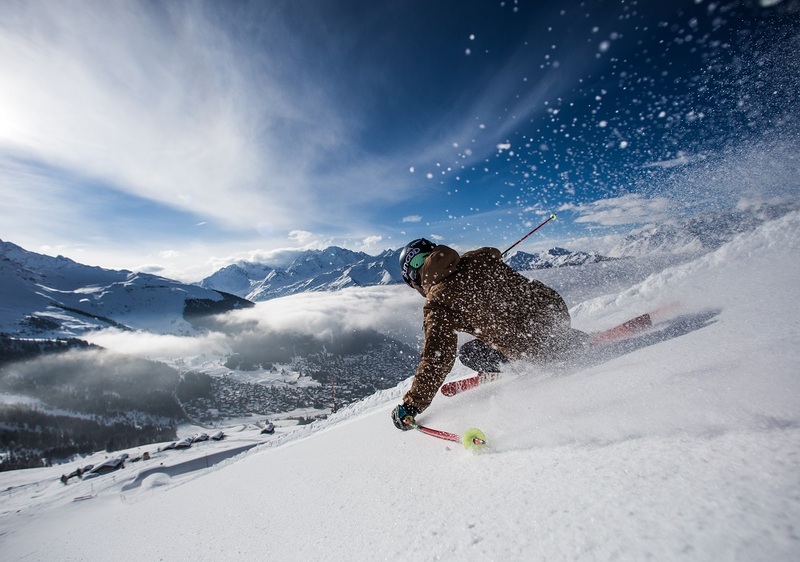 Top Verbier hack: Sleep longer in the morning and try not to go where everyone else is going! Let the 8.45 queue at Medran go down before heading up! "I’ll never get enough of the skiing and the mountains here, it’s the best atmosphere for a skier like me, I love it!" 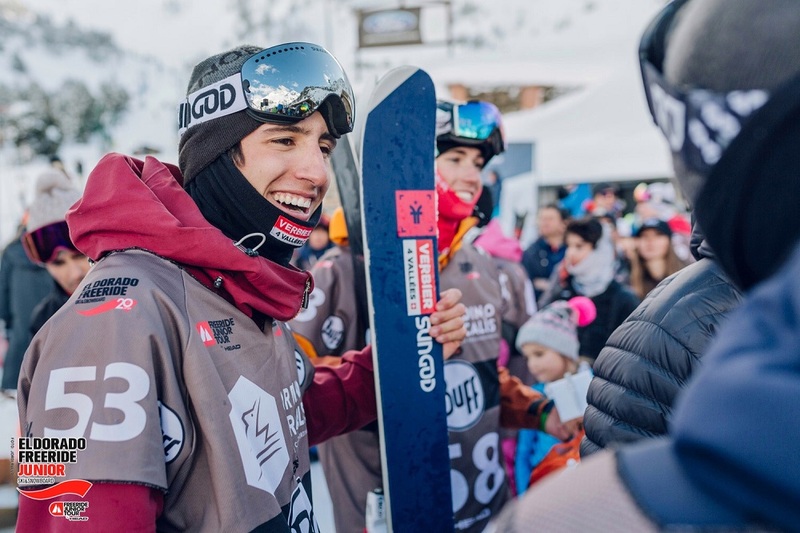 Verbier born and raised, 19 year old Tibo has been skiing in Verbier all his life. Why Verbier? My family brought me up here and I wouldn’t want to shred anywhere else! Where to ski: You’ll find some pretty decent rides pretty much anywhere around the resort. Between the runs you can hit Lac des Vaux and for big mountain lines, head up to Gentianes. Where to eat: Le Shed for the burgers for sure! Where to après: Pub Mont Fort is the place to go to enjoy some cheesy nachos with a good beer near the fire at the end of the day! Top Verbier hack: The best quick lunch hack for the pow days when you’re shredding hard is a chicken cheese sandwich at the Offshore restaurant at Medran. It’s not on the menu so you’ve got to be in the know! Swedish born and Swiss bred, Carl has lived in Verbier his entire life. Why Verbier? Verbier is one of the sickest places in the world. The main reason I stay here is because it’s my home but the more I travel, the more I realize how special and unique this place is! Where to eat: Only one burger is worthy of this town - Shed restaurant. 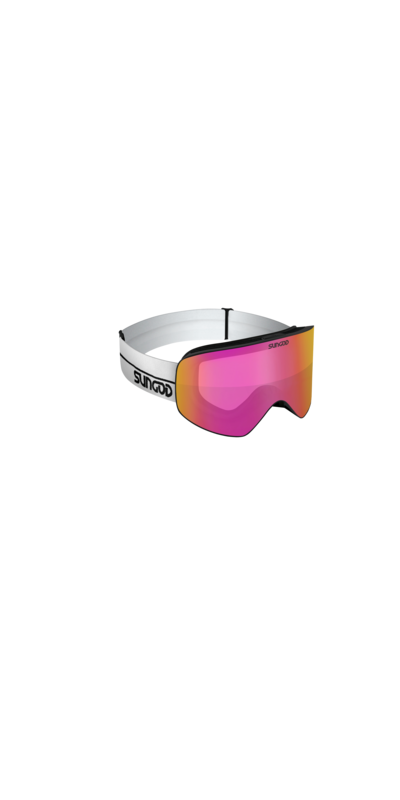 Where to après: I like to chill with a coffee in the sun after skiing – I keep the mad ones for when I’m in Austria! 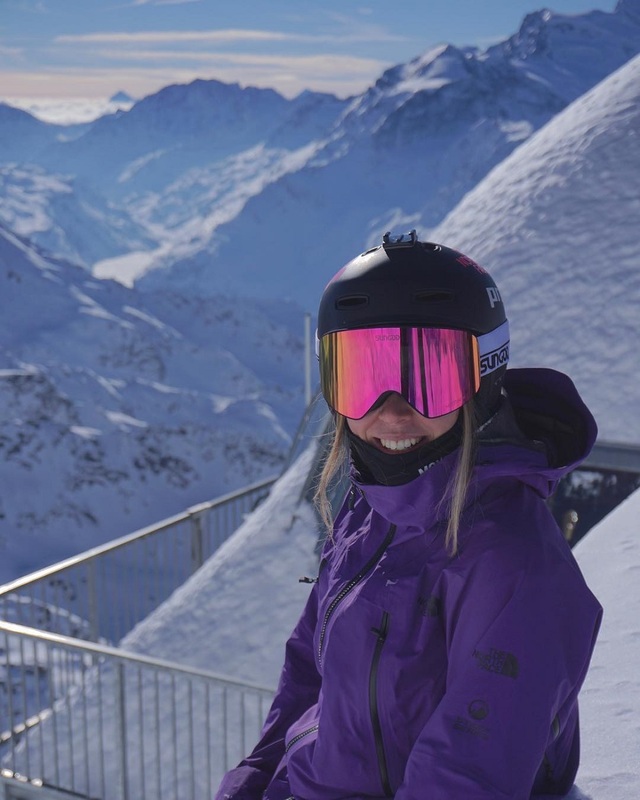 "I was lucky enough to be born in Verbier, one of the sickest places in the world!" Verbier is a unique place – it must be experienced to be understood in its entirety. 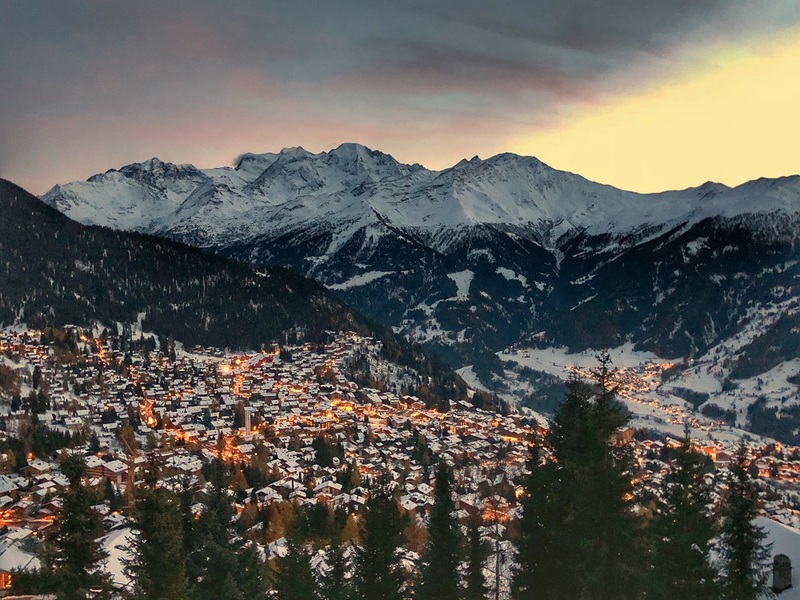 The beauty of Verbier will take your breath away and the skiing will leave you gagging for more - Check it out for yourself, you won't be disappointed! 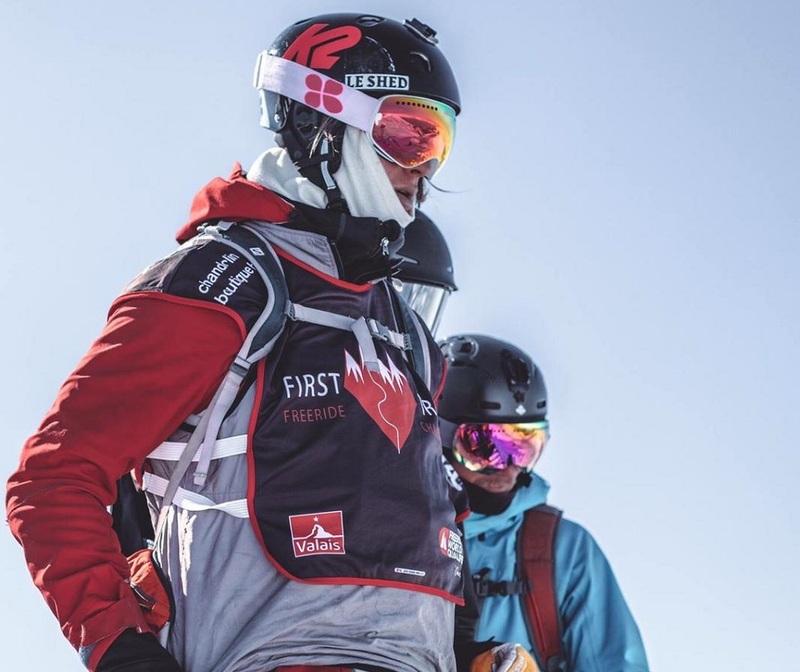 The Xtreme Verbier is the final of the FWT 2019 and the most eagerly anticipated event on the freeride calendar. On the 23rd of March the almighty Bec Des Rosses face will be the stage for the riders as they go head to head to win the title of world champion.